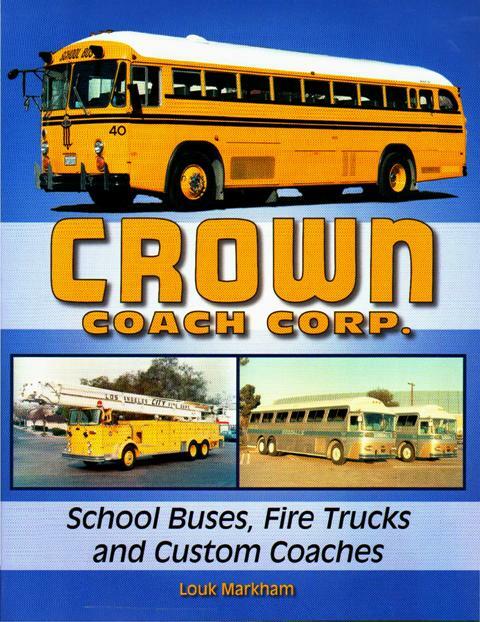 Follow the history of Crown Firecoach from its beginnings in 1951 until the company ceased building fire trucks in 1983. One of the pioneers of cab forward rigs, Crown's fire apparatus had a very distinctive appearance that collectors and restorers appreciate today. Large format photographs show a representative cross section of the full line of Crown, including pumpers, rear mount and tractor drawn aerials, snorkels, brush rigs and tractor transports. 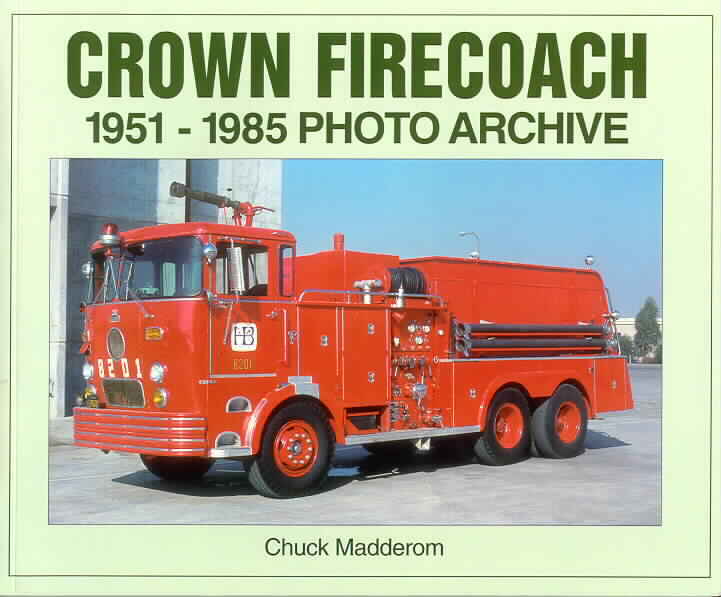 While Crown rigs were sold primarily in Southern California, with LA city being the company's largest customer, fire enthusiasts everywhere will want to own this important piece of fire apparatus history.